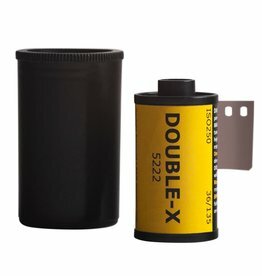 Metal developing reel for 110 film. 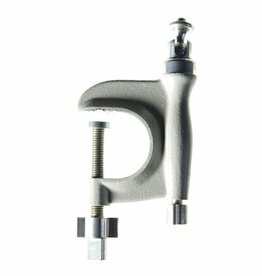 A classic camera clamp/bracket with a 1/4" thread for camera mounting. Actual item may differ from image. BLOW IT UP AND STRAP IT ON. 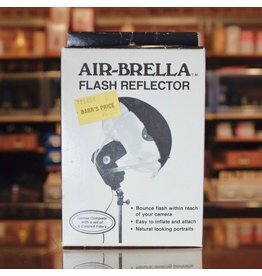 DON’T ASK QUESTIONS, THE ANSWER IS AIRBRELLA? 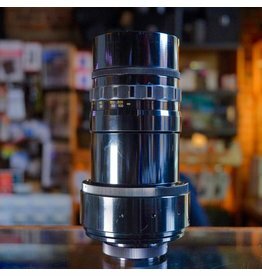 Metal lens hood and filter adapter for Fujifilm X100 series cameras. A pretty decent little hood! 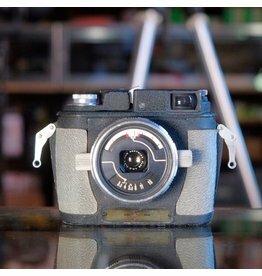 Hood & filter adapter for Fujifilm X100. 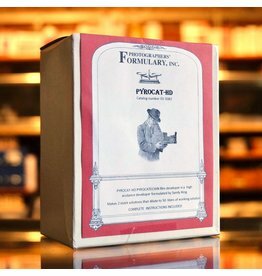 Pyrocat HD is a newer formulation of classic Pyro developer that provides more consistent staining and a slight film speed boost (about 1/3 stop). 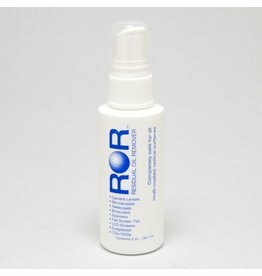 This package contains enough powdered ingredients to mix up to 50L of working solution. 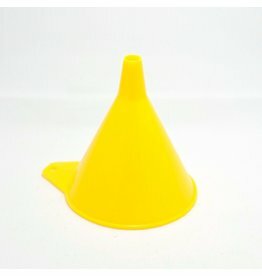 Stop spilling your chemistry everywhere with this convenient funnel. 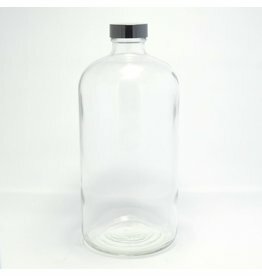 A clear glass Boston Round bottle with a phenolic cap. 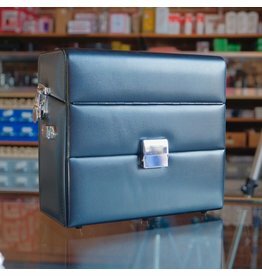 You can store your mixed chemicals in here! 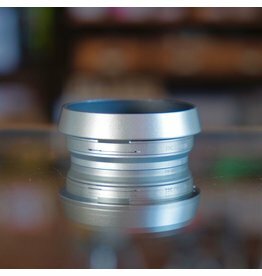 Clear glass lets you easily inspect the condition and level of the chemistry. MTO 500mm f8 Mirror Telephoto. 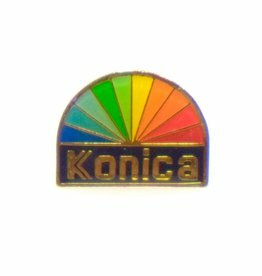 Dang kids probably don’t even know what Konica is. 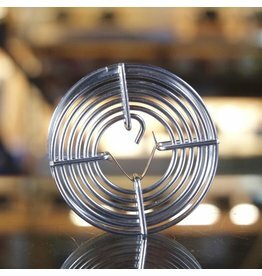 Pin is about 3/4” wide. 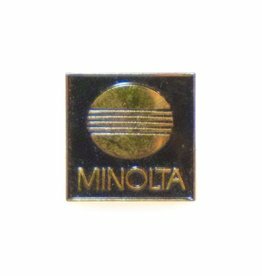 “Minolta” pin with that sort of “sunset” logo they used for a while. 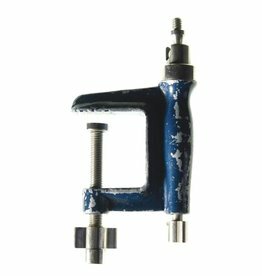 About 3/4” square. 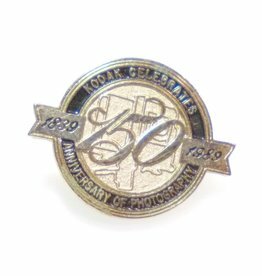 A classy pin to commemorate the 150th anniversary of photography (in 1989.) 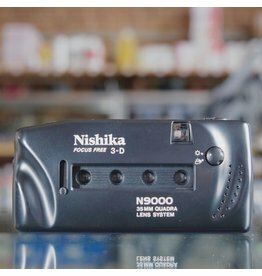 Just over 1” wide. 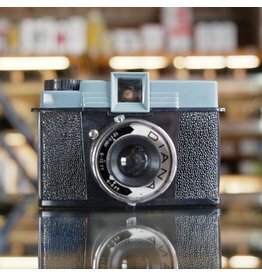 “Kodak Celebrates 150th Anniversary Of Photography” pin. 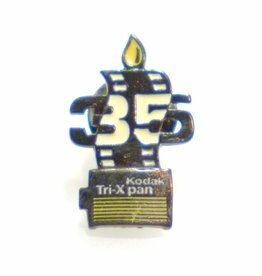 Vintage pin commemorating the 35th anniversary of Kodak Tri-X Pan (AKA 1989). Approximately 1” tall. “Kodak Tri-X Pan 35” pin. 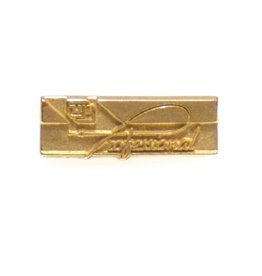 Vintage “Fuji Professional” pin in excellent condition. Unpainted, brass/gold colour. Approximately 1” long. This aftermarket JJC-brand hood replaces the Canon EW-72, designed to fit the EF 35mm f2 IS USM lens. 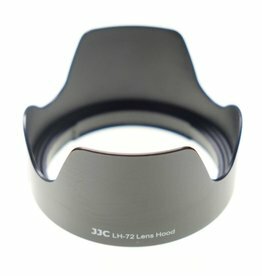 JJC LH-72 hood to replace Canon EW-72. 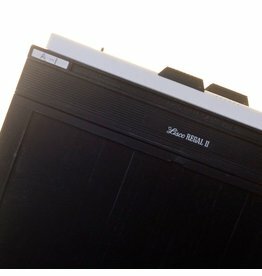 8x10 film holder in good working order, with some cosmetic wear. May differ from image. 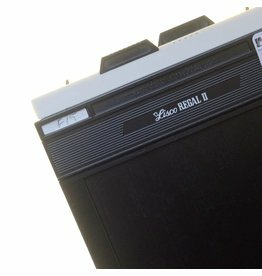 8x10 film holder in excellent condition, with only minor cosmetic wear. May differ from image. 5x7 film holder in good working order, with some cosmetic wear. May differ from image.